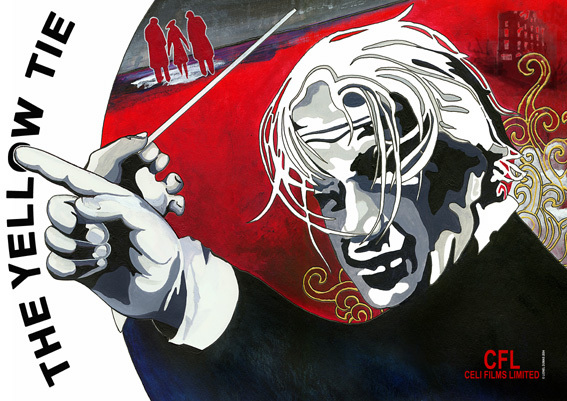 The extraordinary life of Sergiu Celibidache, one of the most celebrated but arguably the most controversial music conductor of the twentieth century. A unique artist, revered and misunderstood in equal measure. From his childhood in Romania under the draconian authority of a disciplinarian father, to his painful flight from home to pursue his dream of a career in music, his struggle for survival in wartime Germany and his rise, fall and rise again, in a truly unimaginable career and life path spanning seven decades and all four corners of the globe. This is the true tale of a singular individual with a remarkable but tortuous destiny. An artist’s battle against prejudice, compromise, convention and commercialism. A man’s inspirational lifelong quest to follow his dream and win the elusive acceptance of those closest to his heart.